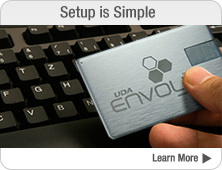 Designed for clients that need the freedom to work anywhere, the office, jobsite, or home, UDA Envoy works seamlessly with ConstructionSuite to add convenience and flexibility to your daily schedule. 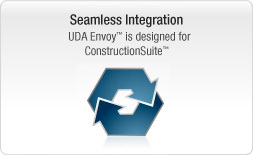 Envoy 2.0 features enhanced UDA Portable Database Technology 2.0 which offers significantly increased database stability, faster access times for ConstructionSuite and project files, improved reliability, and better safeguards for use with laptops and portable devices. 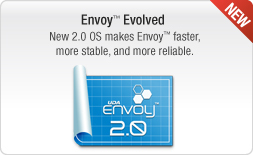 The new Envoy 2.0 OS is included as a free upgrade for Envoy users with the latest version of ConstructionSuite. Connect Envoy to your computer to automatically pair it with ConstructionSuite. 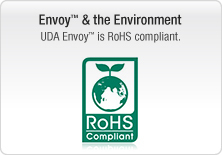 Take Envoy with you. ConstructionSuite is now at your service. 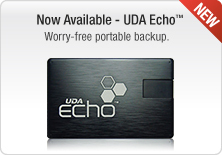 Enjoy the freedom of working anywhere; the office, jobsite, or home.